Engel is a small company based in Amsterdam founded by Sabien Engelenburg. 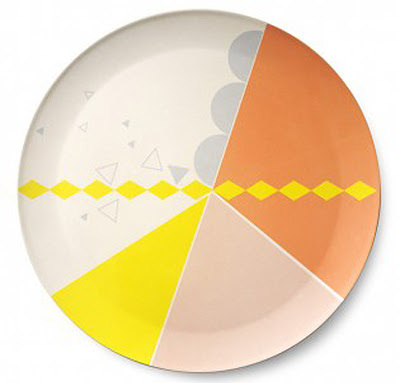 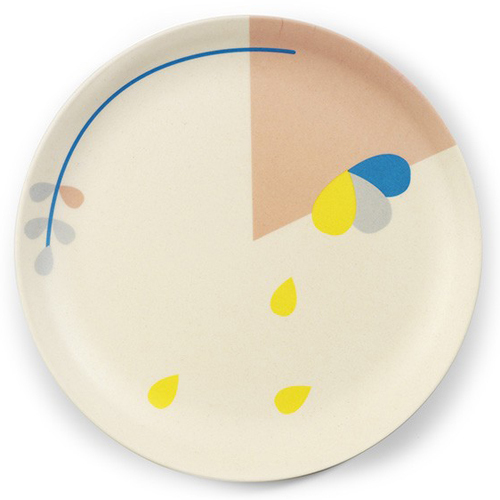 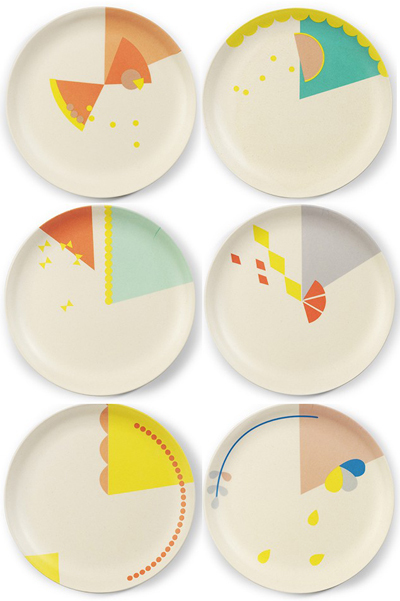 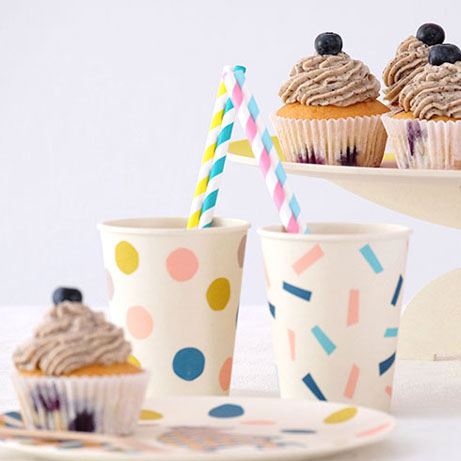 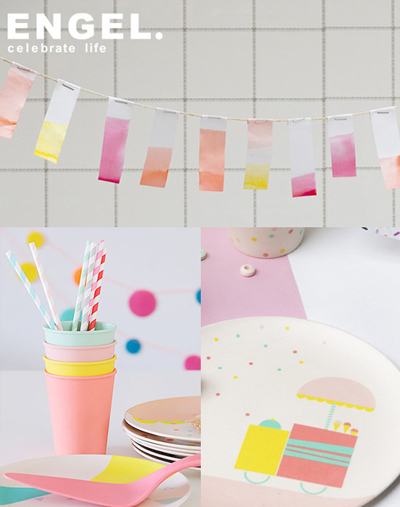 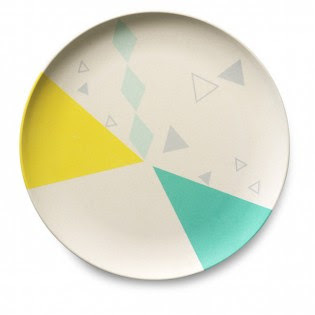 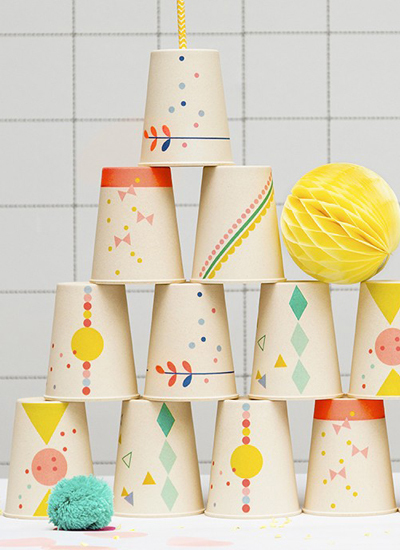 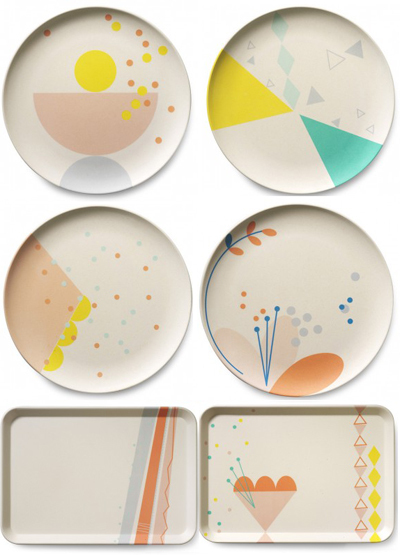 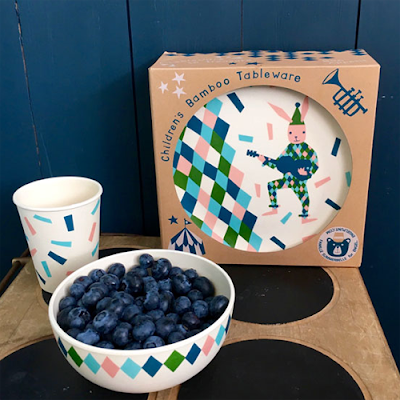 It began when Sabien created colourful bunting for her daughter's birthday and now features all kinds of party products including this fabulous bamboo tableware. 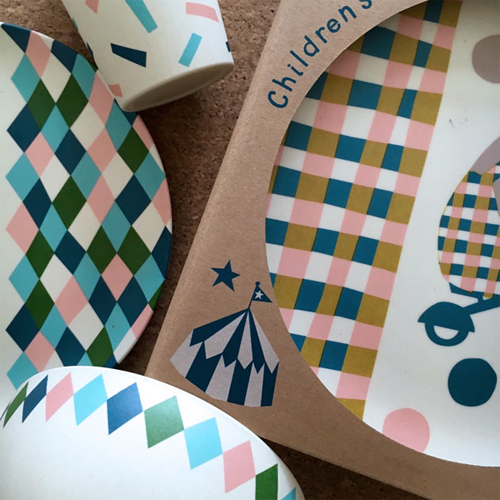 Sabien teams up with a variety of enthusiastic designers to create the ranges which can be bought online in the Engel store or purchased wholesale by retailers worldwide. 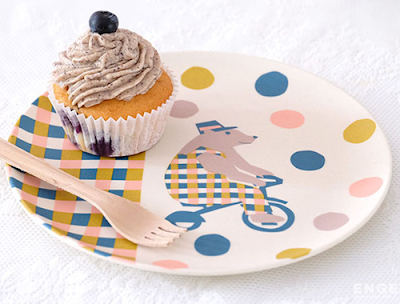 Here are some of their wonderful products with many more online here. 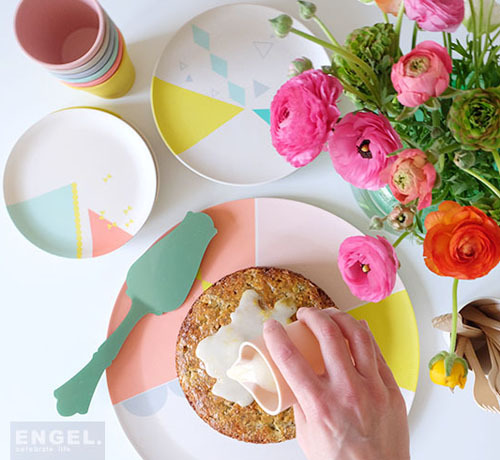 I came across Engel this time particularly because of their new collaboration with Famille Summerbelle. 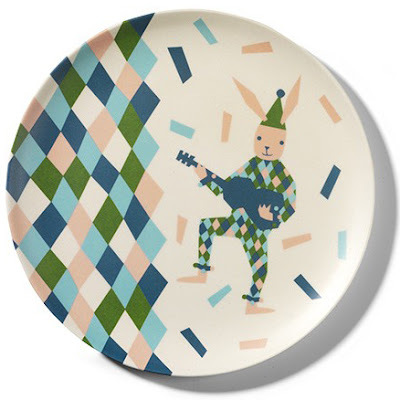 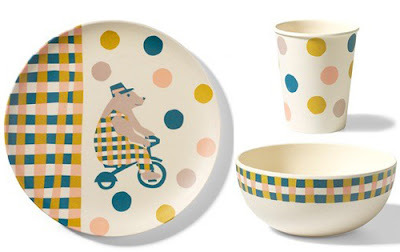 Julie Marabelle has designed two collections of bamboo children's tableware, one featuring a graphic circus rabbit and the other a circus bear. 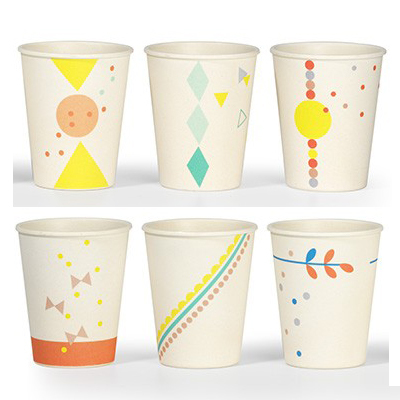 You can see them online now at Engel. Thank you for your lovely post on my new collaboration with Engel. 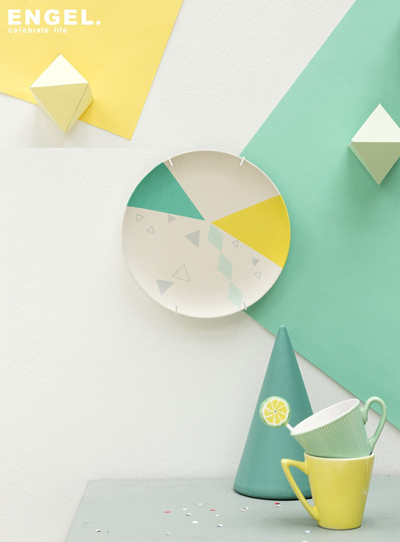 Always a pleasure to see my work featured on Print and Pattern!